Before you set off for your match day, make sure you consider a number of options before you travel. Have you planned your journey thoroughly? When visiting the Cooper Associates County Ground, be sure to check train times, possible road delays and taxi costs to and from the ground to ensure your route is as smooth as possible. 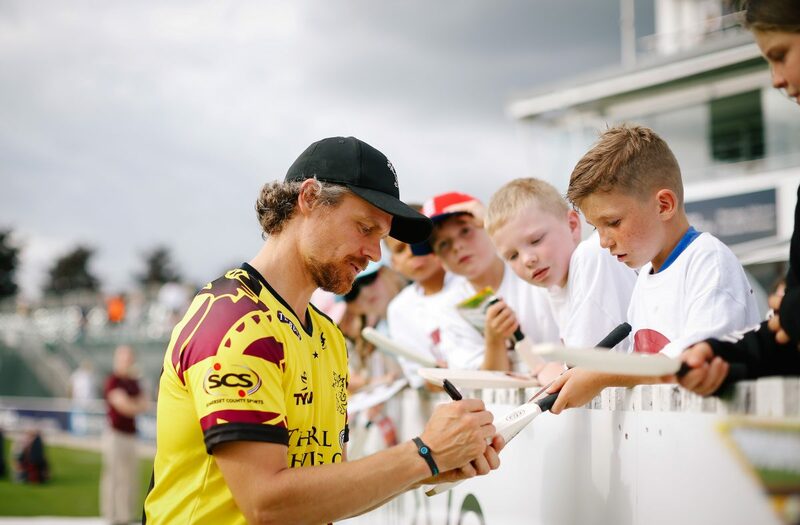 If you wish to show your support for Somerset in the team colours, you can purchase official merchandise from Somerset County Sports, which is situated here at the ground. For updates leading up to the day of play which could disrupt your journey, please regularly check this website. You can also sign-up to our newsletter, which will detail any circumstances that may affect the day. It’s also a good idea to check the weather on the match day, so you can dress appropriately come rain or shine. Regular weather updates will be posted on our Twitter page and by visiting the ‘Match Centre’ tab on this website on the day of the match. 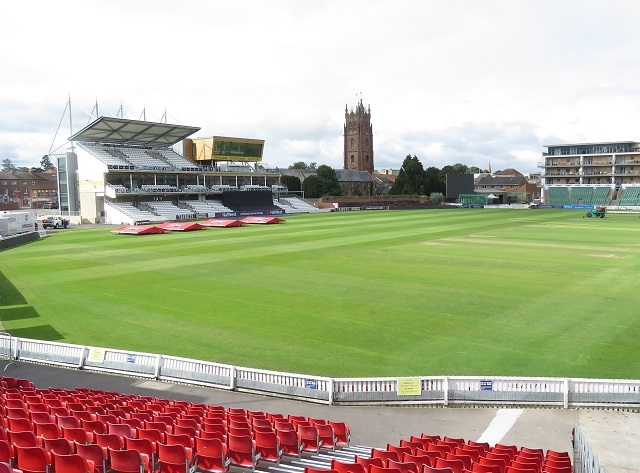 We want to ensure that your experience at Somerset County Cricket Club is one to be remembered by making sure you have planned your travel accordingly, have your tickets or confirmation of purchase readily available and you’re aware of the entrance you need to visit for your seat or box. Once you enter the Cooper Associates County Ground, please take note of the surrounding areas and your nearest toilet, bar area, first aid point and fire escape in the event of an emergency. During the match, there are two large big screens around the ground showing the latest scoreboard information so you can keep up to date with how your team is progressing. We understand that the match day is an enjoyable time, but please listen out for any important announcements that are broadcast over the PA system. In the event of no play due to adverse weather conditions, our Refund Policy will cover your match tickets and you can find out more information here. We ask that when the match has finished, please be respectful of the Cooper Associates County Ground and surrounding residential areas and discard your litter in the bins provided. If you’re staying for player signings, be sure to check times and location, so you’re in the correct area, as players are only available for signings for a set period of time. When leaving the club, be sure to arrange transport in advance as it can be an extremely busy time trying to flag down a taxi. We advise on booking a taxi for a set pick-up time or researching bus timetables, so you there’s no rush or confusion towards the end of the day. 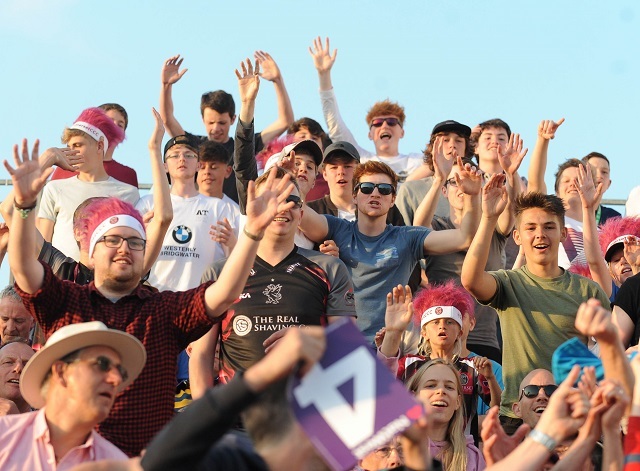 Finally, sign-up to our newsletter to find out more post-match information and fill out our questionnaire to let us know how you rated your Somerset County Cricket Club experience and to leave constructive feedback.